1st Woodley Scout Group hold an annual event to raise vital funds for a chosen local charity. We have, this year, again decided to support the Duchess of Kent Hospice, located in Reading – a charity very close to the hearts of both the Leaders and families of 1st Woodley. 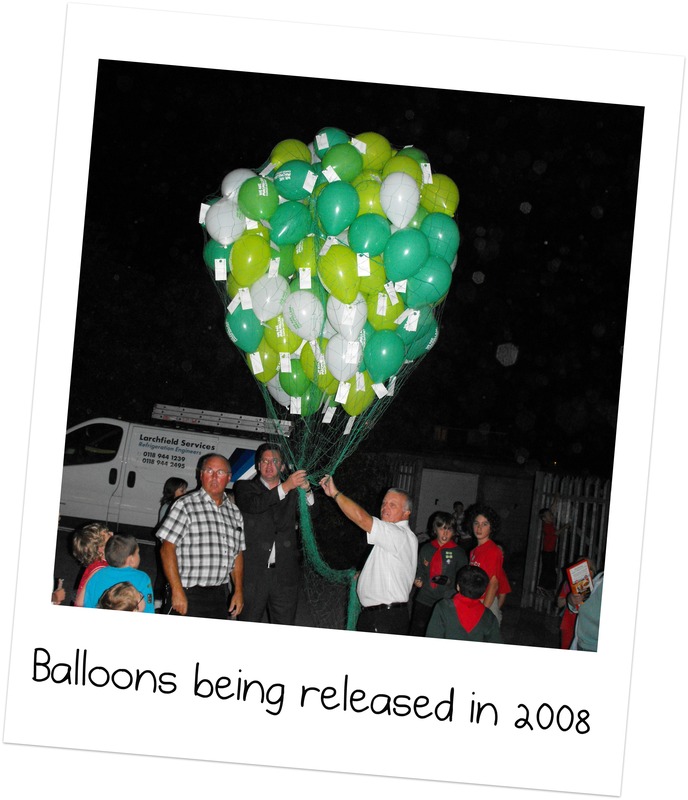 There will be a number of stalls set up – sponsoring a balloon (with a prize for the one who travels the furthest) tombolas, book stall, raffles, toy sale, bric a brac, refreshments and a cake sale to name a few! Thank you for any support you are able to give and we look forward to seeing as many of you, your family and friends on the night. Good to see the River colony Beavers working towards their Disability Awareness badge this term, learning how to safely push a wheelchair. Lots of chatting to Scouts from all over the world! Having fun taking part in JOTI! Cubs having fun, taking part in Jamboree on the Internet, our own international event without even leaving Woodley! We are chatting to Scouts..
© Copyright 2019, 1st Woodley, All Rights Reserved.